Working in partnership with our suppliers and customers around the world, we deliver on time and in full. 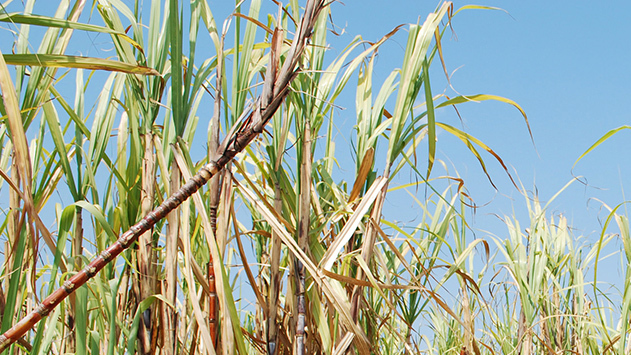 The final stage in the journey of the beet and pure sugar cane grown by our suppliers is the delivery of finished sugar products to our customers. 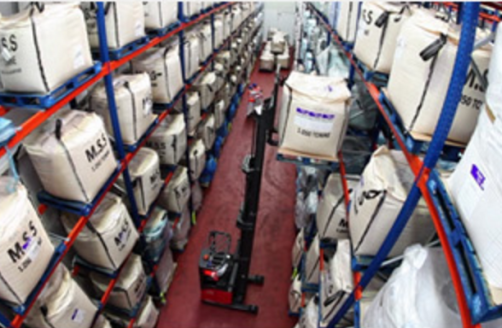 Our factory operates around highly efficient workflows ensuring that we accurately co-ordinate the production, packing and shipment of hundreds of tonnes of pure sugars, syrups and special sugar formulations each day. 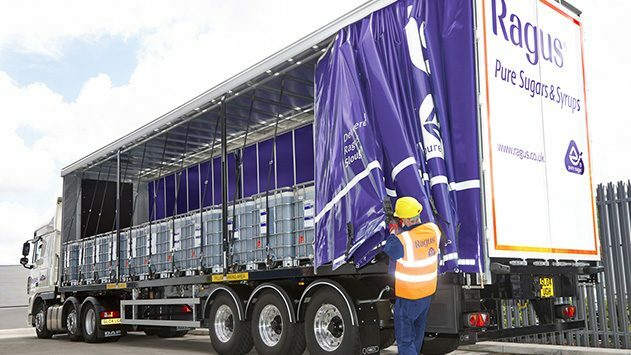 We also use the latest logistics technologies to plan deliveries and achieve industry-leading delivery performance standards for on-time and in-full order fulfilment. We ship our sugar products across the globe both to small artisan food producers and major multinationals across the baking, brewing, confectionery and pharmaceutical manufacturing industries.